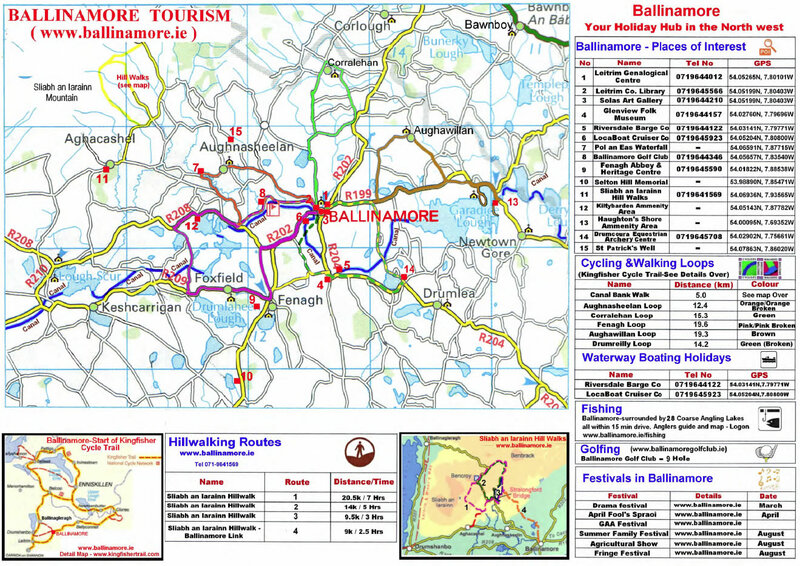 Cycle around the beautiful town of Ballinamore, which meanders alongside the beautiful Blueway on the Shannon-Erne Waterway. 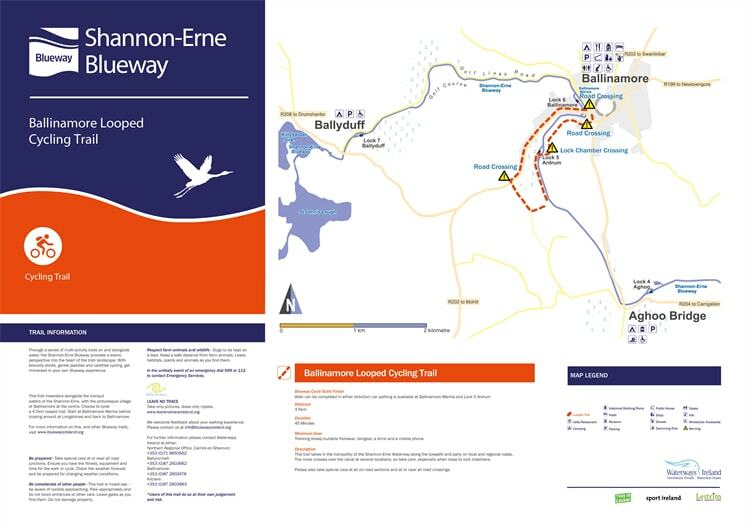 ​​The Ballinamore Looped​ Cycling Trail meanders alongside the tranquil waters of the Shannon-Erne, with the picturesque​​ village of Ballinamore at the centre. 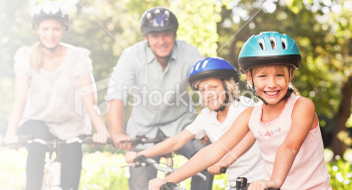 This 4.5km looped cycling trail starts at Ballinamore Marina before​ looping around at Longstones and back to the beautiful town of Ballinamore. 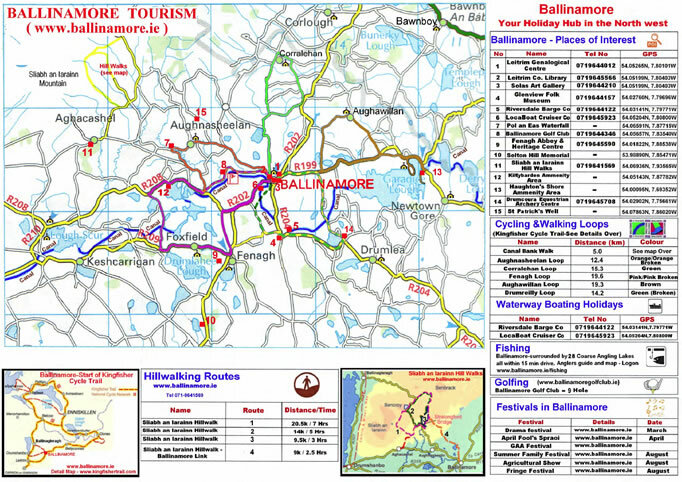 The Ballinamore Looped Cycling Trail is available at Ballinamore Tourism Centre High Street.